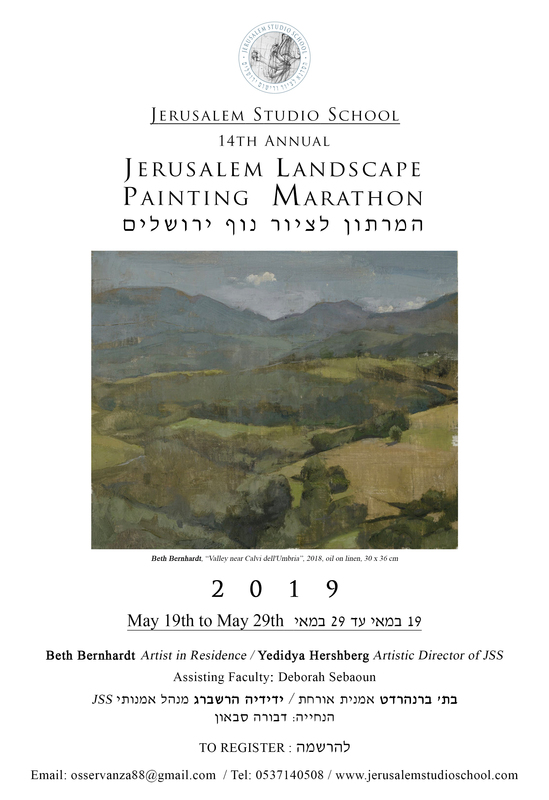 The Jerusalem Studio School’s intensive studio program is based on the model of a “Master Class,” instilling the values of total commitment to work, intimate engagement with great art of the past, and the attainment of the personal vision that grows from continuous practice. This is not a place where subjects are taught, but an environment in which integration and mastery are the utmost attainments of a daily struggle. Students are chosen on the premise of outstanding talent, commitment, and motivation. The JSS Master Class is unique in Israel and its international reputation attracts an array of students from across the globe. The Master Class operates five full days a week, Sunday through Thursday, from 8:30 a.m. till 3:30 p.m. A model is available regularly. 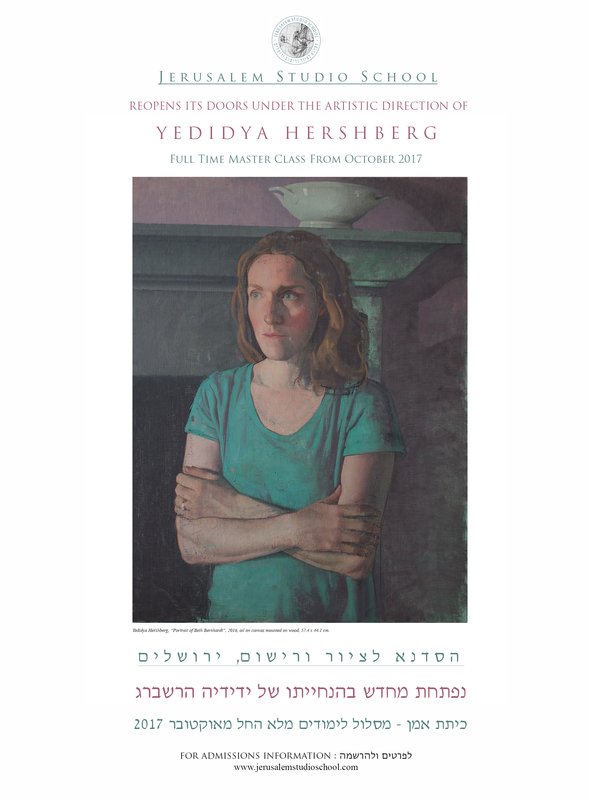 Instruction is provided twice weekly by Yedidya Hershberg, with seasonal visits and critiques from Senior Critic & Founder Israel Hershberg. In addition to a large Master Class Studio, there are two shared studios for advanced students. The small size of the JSS enables the development of a dynamic student/mentor relationship necessary for the stimulation of artistic growth. Furthermore, the close proximity and sharing of spaces by advanced and beginning students promotes an exciting and fluid learning environment. The working day at the JSS is structured to parallel the day of a professional artist, permitting the continuity and absorption in work which are so essential to an artist’s growth and life. Each day is based on independent work revolving around painting and drawing projects. The students work primarily from the human figure, although other subject matter and pictorial issues – landscape, still life, copying and variations on themes and compositions – are dealt with as they apply to the student’s individual needs and inclinations. There are no distracting course requirements or additional academic demands at the JSS. The incentive to work comes from the students themselves. 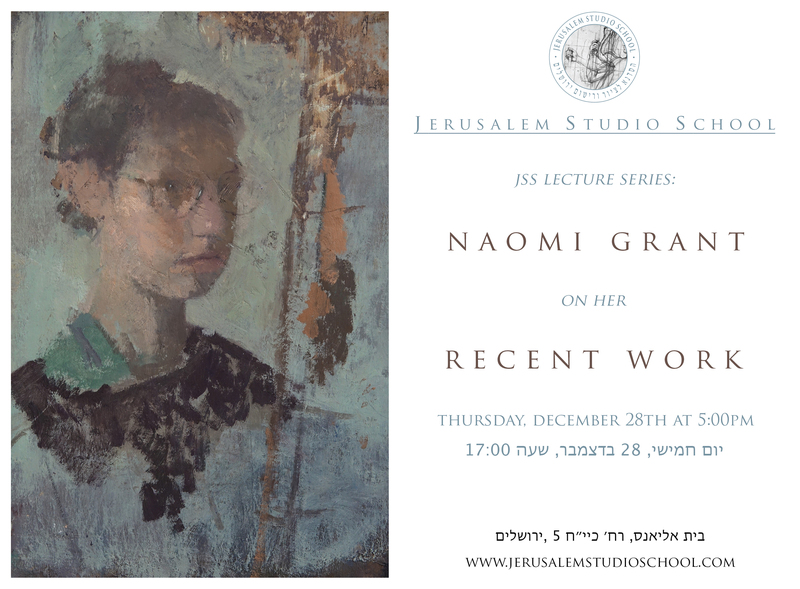 The authentic studio environment of the Jerusalem Studio School awakens in students the realization that there is no way of proceeding artistically without becoming involved in the most intimate of terms with the traditions comprising the art of painting and drawing. The days and months spent drawing and painting, investigating materials and methods, and exploring approaches to pictorial structure yield fruit. In time, the committed student begins to produce work of quality and integrity, and what began as raw talent develops into a disciplined artistic personality dedicated to the perfection of the painter’s craft and the pursuit of a mature personal vision. The Jerusalem Studio School is a 2 – 4 year program of study. Foreign exchange students have the option of coming to study at the JSS for a semester or a full year. Acceptance is based on the applicant’s portfolio of work and commitment only. Prior art school experience and degrees are not required. 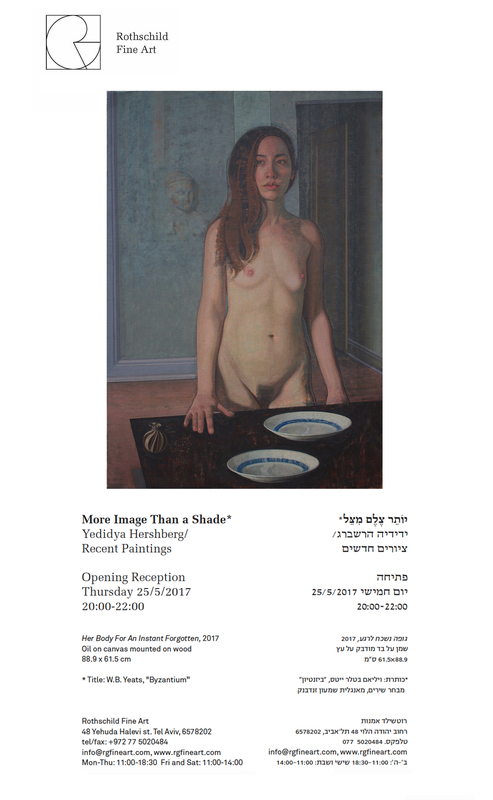 The studios, intimate and beautifully lit by natural north light, are currently located in the legendary Alliance Building, adjacent to the palpitant and intoxicating Machane Yehuda Market “The Shuk”, right in the heart of Jerusalem.